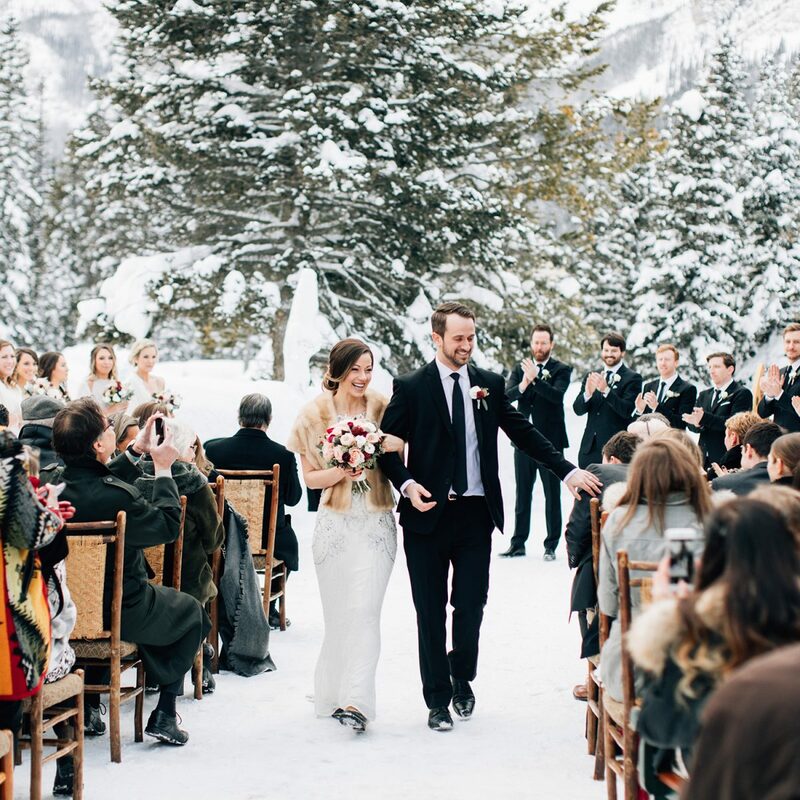 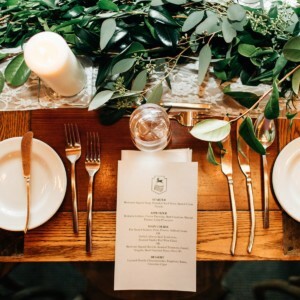 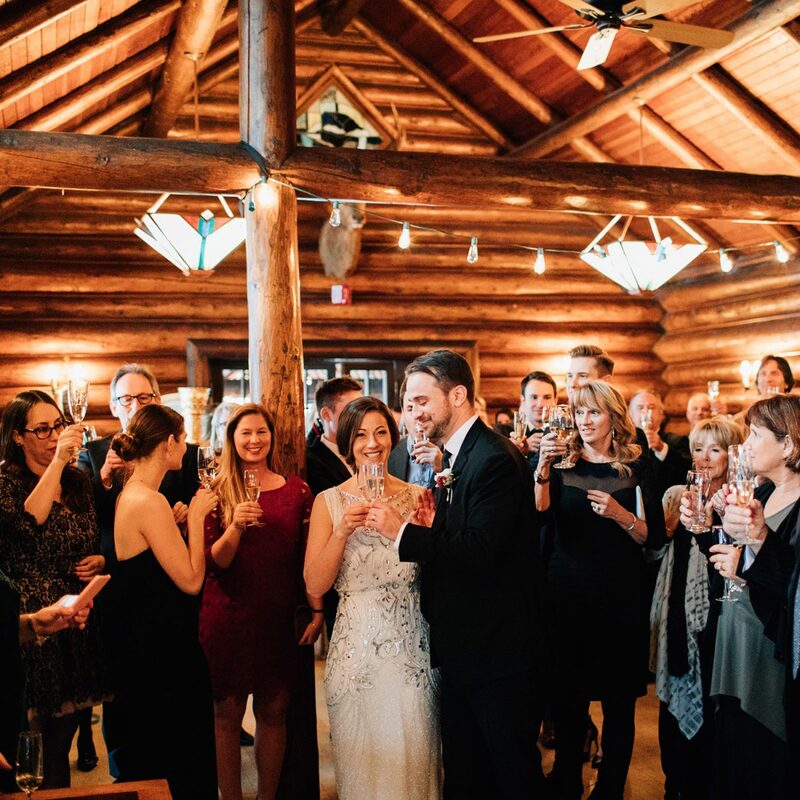 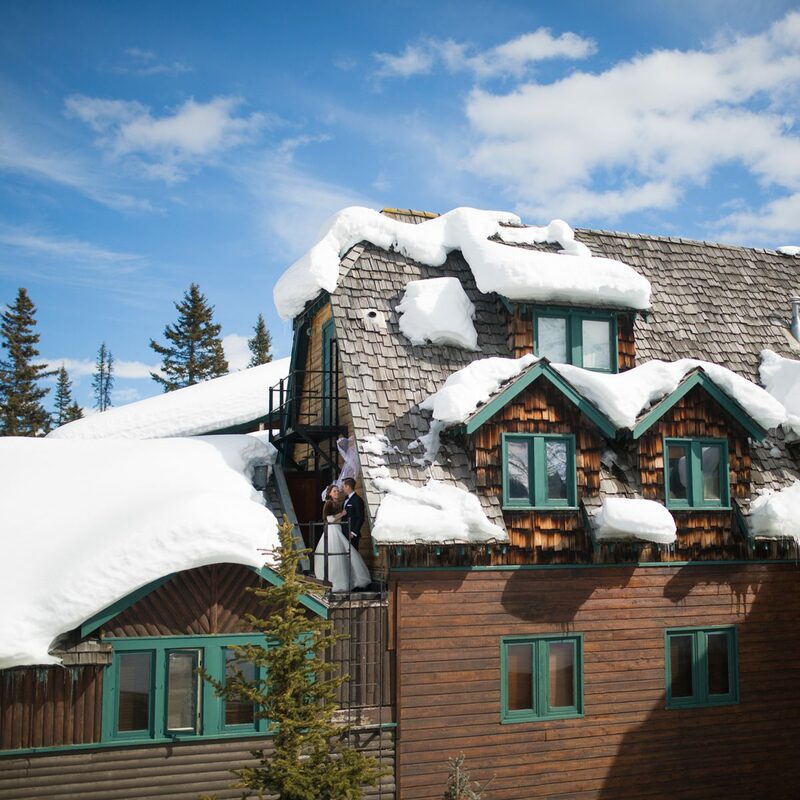 Deer Lodge offers two unique options for weddings in Lake Louise. 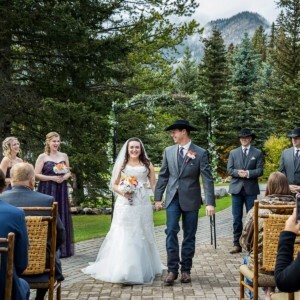 The interconnected Mt. 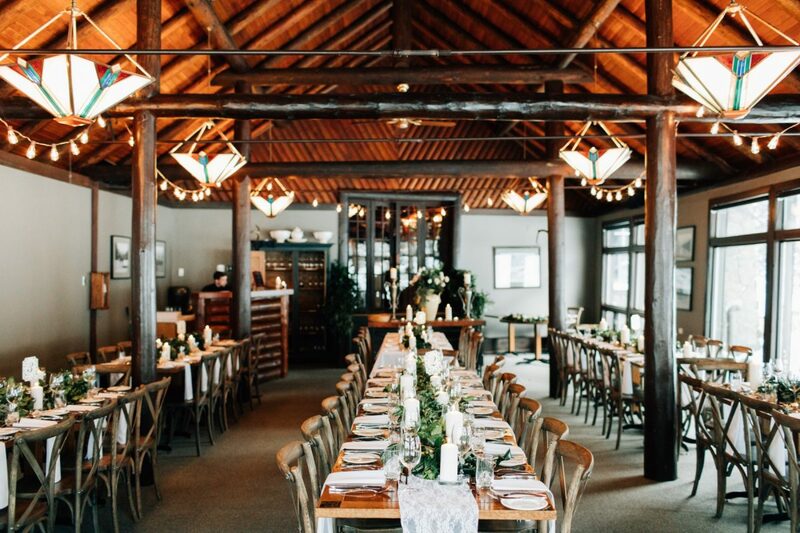 Fairview Dining Room, Caribou Lounge and Gallery can comfortably service up to 120 guests, while the more intimate Lady Agnes is perfect for groups of up to 18. 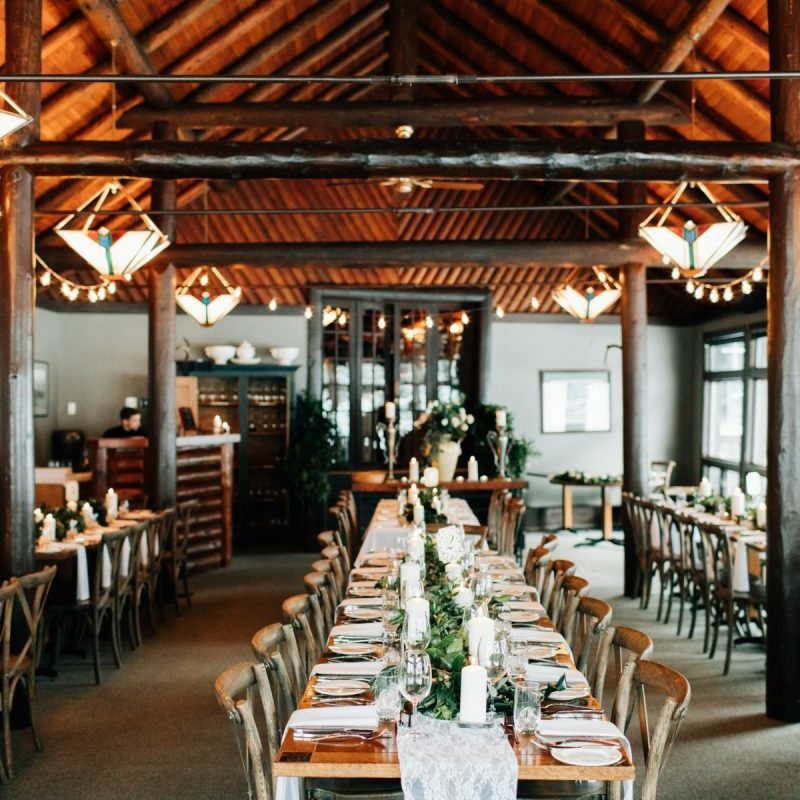 With its early 20th century mountain Tea House charm, Deer Lodge is a venue your friends and family will remember fondly for years to come. 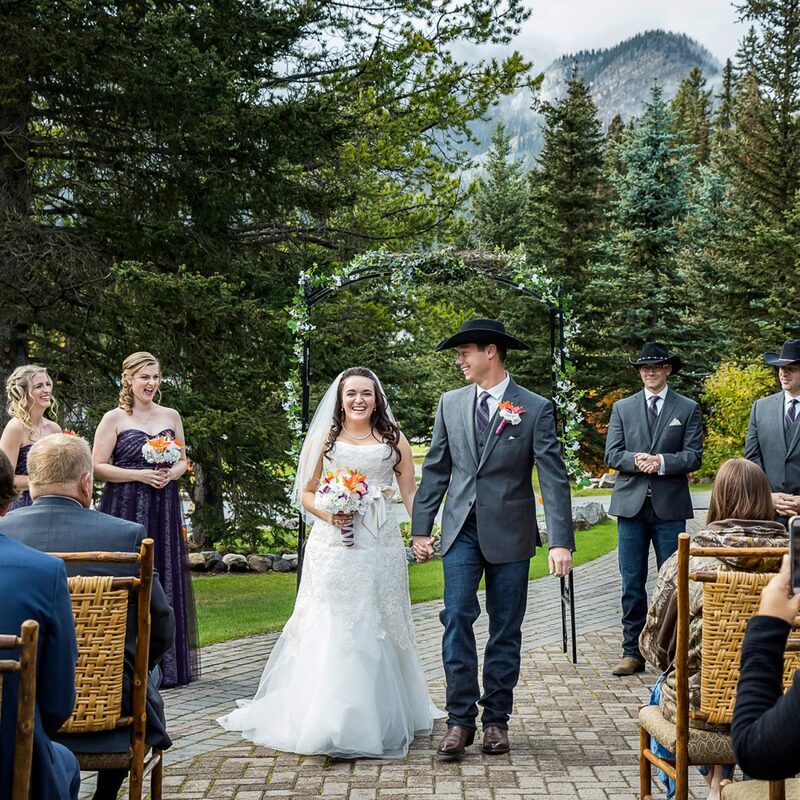 We have everything it takes to make your special day one to cherish. 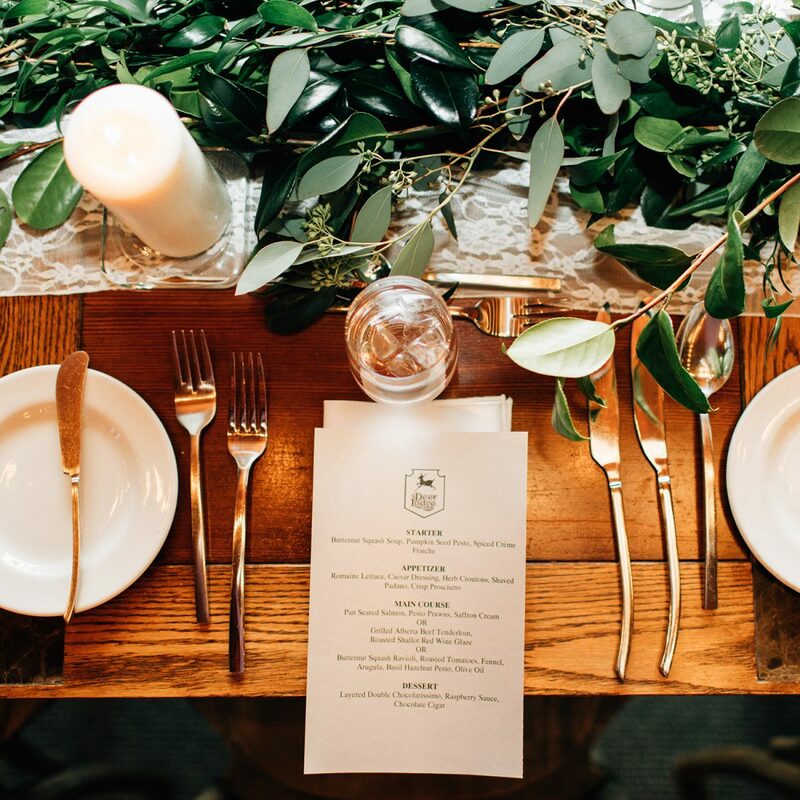 Photos: Heart & Sparrow,Kim Payant Photography, Cole Hofstra Photography.